What are you doing this Saturday, June 7th? 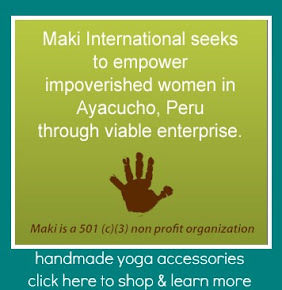 Join the largest yoga fundraiser in Southern California with me! 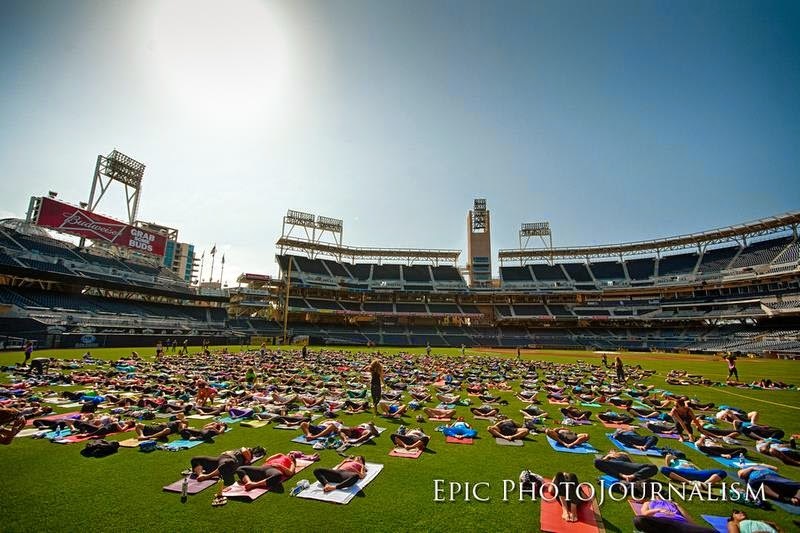 Unite with 1,000 wellness enthusiasts on Saturday for the 4th Annual Yoga for Hope at Petco Park. The event will consist of a Yoga Marketplace featuring over 30 vendors and a 90 minute master yoga class led by 4 celebrated and acclaimed yoga instructors: Stacy McCarthy, Michael Fukumura, Claire Petretti Marti and Amy Caldwell. 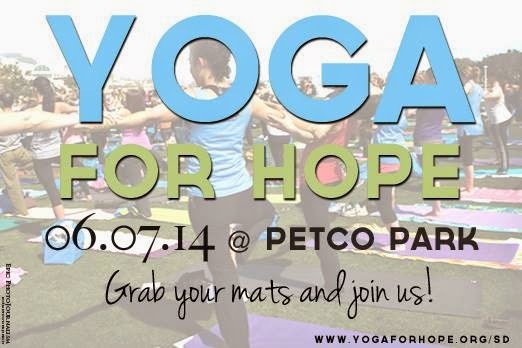 This will be my 3rd year attending Yoga for Hope and it just keeps getting better and better! Last year and this year, I am there as an "official yoga adjuster" meaning that I'll be going around giving adjustments and assisting students while the 90 minute master class is being taught. My mentor Stacy McCarthy will lead an inspiring portion of the collective class and she's the one who invited me to be an assistant. It's an incredibly rewarding experience, after which you will leave feeling inspired, hopeful and dedicated to being part of the solution. Over the past few months, our yoga studios, Bird Rock Yoga and The Little Yoga Studio (along with tons of other studios in the San Diego area) have been offering donation-based classes raising money for City of Hope. All of our collective efforts culminate this Saturday at the big event on centerfield of the San Diego Padres stadium, Petco Park! 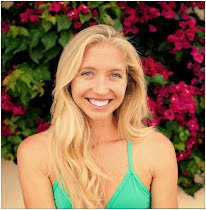 Thank you to Yoga for Hope organizers, especially Amanda Nixon for being such a huge connecting force in our community, bringing everyone together around this noble cause. scenes from Yoga for Hope 2013 where yoga goddess Seane Corn led a heartfelt meditation, opening up about losing her father to cancer and the importance of compassion treatment of cancer patients. Registration $35-$45. Register with discount code "MISSIONFED4HOPE" for $5.00 off your ticket. 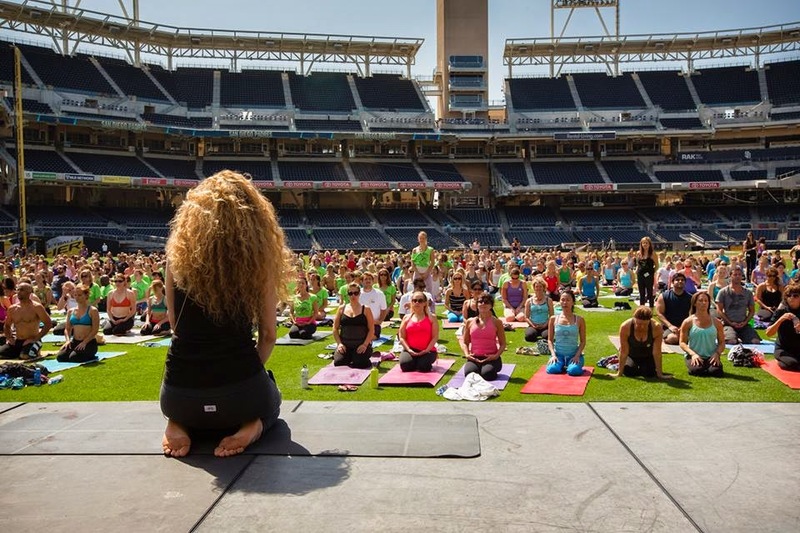 Yoga for Hope is a nationwide initiative born out of City of Hope’s awareness of the vital role of complimentary and integrative therapies (such as yoga) play in healing the whole person. City of Hope seeks to understand the importance of the mind body spirit connection to apply to the prevention, treatment and recovery of those with cancer and other life threatening diseases. This is beautiful! I love seeing fellow yogis communing together in one large outdoor session! My yoga irvine studio likes to do mini-sessions like this. I can't believe I JUST missed this! Your post will make me put a calendar reminder up for next year for sure.